To offer state of the art undergraduate, postgraduate & doctoral programs. To inculcate innovation and creativity among the students community. 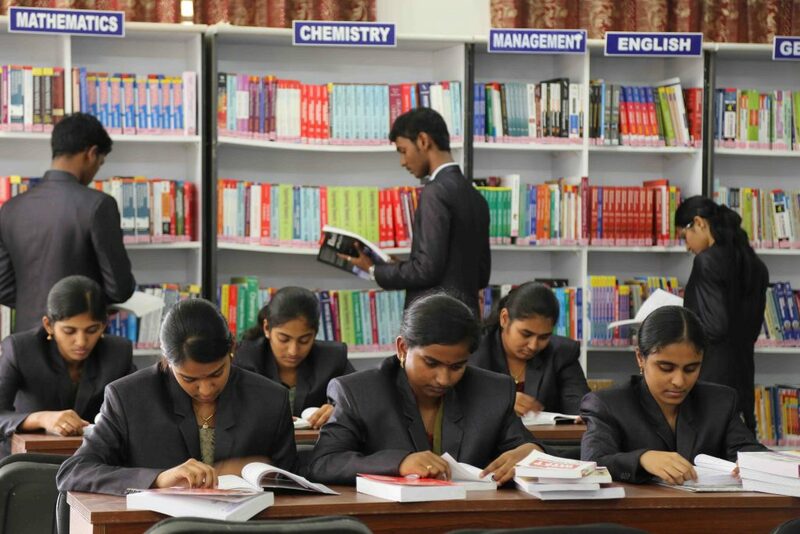 To generate new knowledge and research in field of Technical Education and Management Studies. To undertake Collaborative Projects with Academic and Research Centre. To provide Cost-Effective solutions to the industries. To be an eminent department producing competent civil engineering graduates, developing perceptible research to render quality professional and community service. To create an ideal ambience for learning by integrating theory with practice. To provide students with a broad and thorough education in civil engineering fundamentals, applications and design that prepares them for the practice of civil engineering and thereby enables them to serve the society in a better way. To interact with industries in addressing issues concerning infrastructure, resources utilization and environmental protection. To motivate the students in research and development in various fields of civil engineering domains. To impart quality computer education and promote research to satisfy global needs. To prepare proficient engineers, in the field of Electronics and Communication Engineering to be competitive, innovative, conversant with technology and socio-ethically responsible for the promotion of economic, research and industrial growth. To create competent and trained professionals with the state of art technologies and soft wares to meet the growing challenges of the industry. To produce graduates with technical expertise, professional attitude and ethical values. To provide high quality education through effective teaching – learning process and offer value based education to raise satisfaction level of all stakeholders for their placements, higher educations and research activities. To produce competent Electrical Engineers with professional knowledge and a sense of ethics through quality teaching, training and innovative research. Enlight students with sound technical knowledge and good practical skills. Enrich state of art facilities and academic resources. Evolving appropriate technological solutions to the needs of industries through consulting and research. To make the excellent professionals in mechanical engineering so as to train them with fundamental concepts and problem solving skills with an exposure to emerging tools and technologies to serve environment. To impart and train the students to speak, read, write and communicate effectively. To develop a love of language learning. To enrich life skills and soft skills. To focus a deepened understanding of language, on the value of technical writing, critical thinking and effective communication. To build foundation for excellence and spur development of the institution as a premier Institution, by igniting and nurturing enthusiasm, interests and passion, in the study of Chemistry, in professional courses, as a part of curricula. To awaken the young minds and discover their talents both in theory and in practical chemistry, through dedication to teaching, commitment to students and innovative instructional methods. To organize critical contributions in areas of emphasis such as faculty, modern labs, department library and demonstrate a high level of competence in the study of Engineering Chemistry. To support the developmental activities of the college and department vibrant. 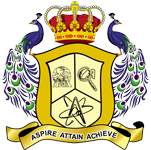 To sustain efficient operating systems towards realization of our objectives, as institution of eminence and international standards. Department of Mathematics strives to be internationally recognized for academic excellence through the depth of its teaching and research, and to be locally relevant through its role in the development of the community it serves. To centre stage Mathematical knowledge in the curriculum; instill analytical and logical thinking among students and promote Mathematical thought as an important area of human thought. Making Engineers to develop mathematical thinking and applying it to solve complex engineering problems, designing mathematical modeling for systems involving global level technology. To encourage students to conduct student projects to develop their analytical and logical thinking. To conduct faculty training programmes through invited talks or workshops.